taken place in the field. developed with Tier 1 Operators from an elite, international community. 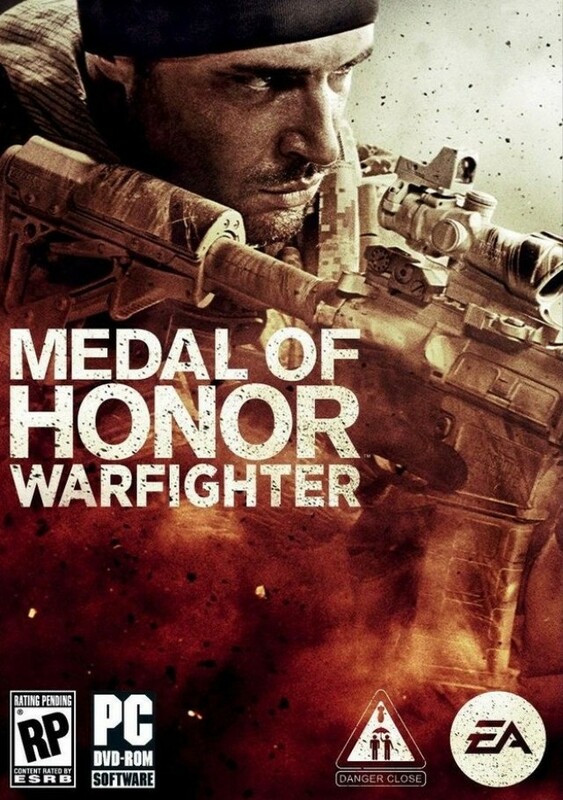 than Medal of Honor Warfighter. (Rest of World) Map Packs contain the same exact content. 3. 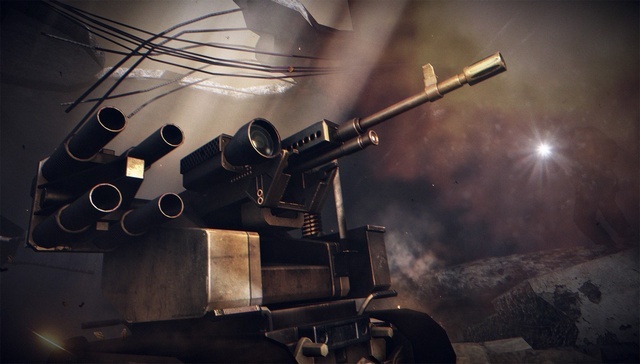 Start the game with: "Play Medal of Honor Warfighter.bat"
My favorite game! I cant stop playing this.